Netflix is playing nice with iPhone and iPad users and offers them new ways to watch their favorite shows on the go. The latest update of the iOS app brings important improvements that will change the way Apple fans watch Netflix content on their devices, or at least that's what the company promises. If you've already downloaded Netflix v.11.12.0, the first thing you'll notice are the new forward and back 10-second buttons, which will allow you to jump to where you want to. They can be double-tapped on the left or right side of the screen while watching to instantly go forward or back. Furthermore, Netflix added bigger controls such as play/pause, with labels that allow users to quickly select Episodes or turn on Audio & Subtitles. Also, there's a new “Next Episode” button that enables you to get to the next one faster than ever. 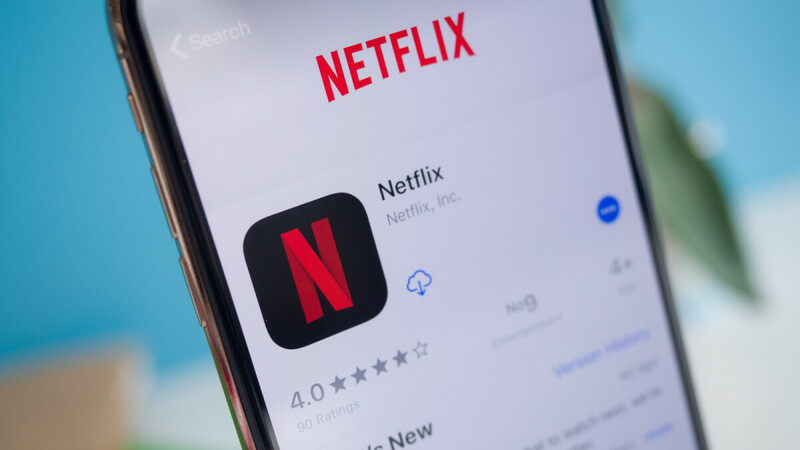 Netflix's new video player makes it easier to handle content on iOS devices thanks to bigger media controls and new buttons, so make sure to download the update to benefit from the latest improvements. Just updated to try it. Works good, just like it does on YouTube. No I can tap like a woodpecker to skip intros and rambling, just like I do on YouTube. Still no "skip intro" option like the Android version has? Eh? Is this on iPhone? On my iPad i have had skip Intro for a long time, it always appears temporarily as the Intro of the show begins.